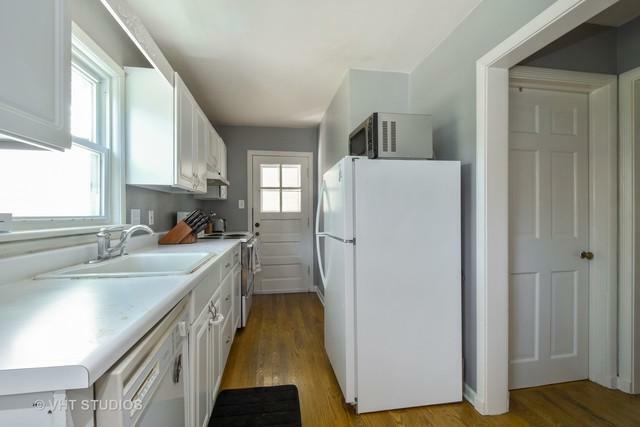 This quaint classic Cape Cod in the village of Barrington is situated on a large treed lot. 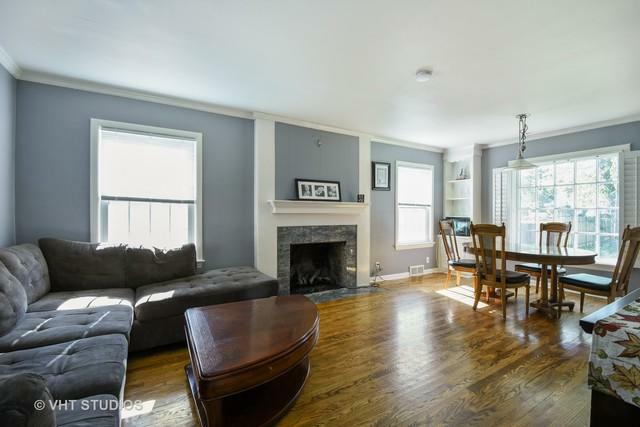 It is light and bright and has hardwood floors throughout. The living room has a wood burning fireplace. NEW furnace/AC and energy efficient water heater installed 2013; NEW siding & roof with additional exterior electrical outlets added in 2016; NEW water softener & landscaping in 2017; NEW whole house humidifier installed 2018. 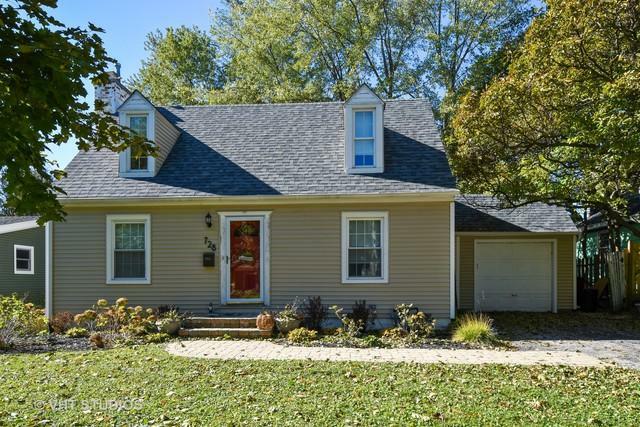 Full basement, built ins, window seats, galley kitchen, energy efficient double hung Pella windows. 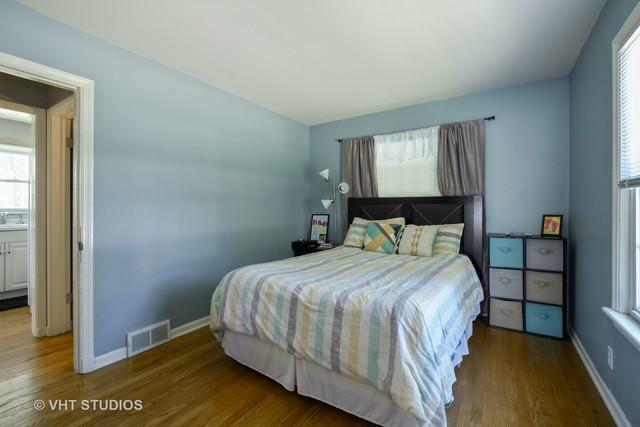 Close to town, schools & Metra. This home has all the charm you are looking for. It is also a good candidate for a teardown. Someone could add onto the existing home or tear it down and build a large home on this oversized 60 X 181 lot or move right in and make it their own.